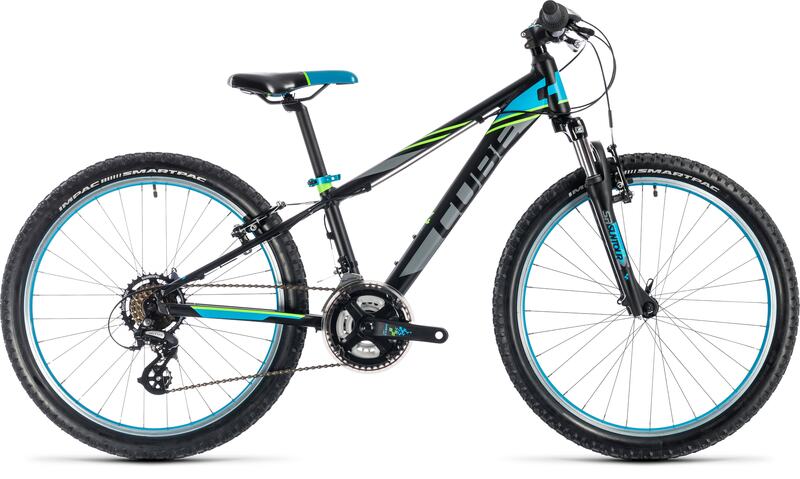 The ideal halfway point between a kid's bike and a full-sized adult's mountain bike, the Kid 240 is the ideal choice for growing riders who want to keep up with their friends and parents. 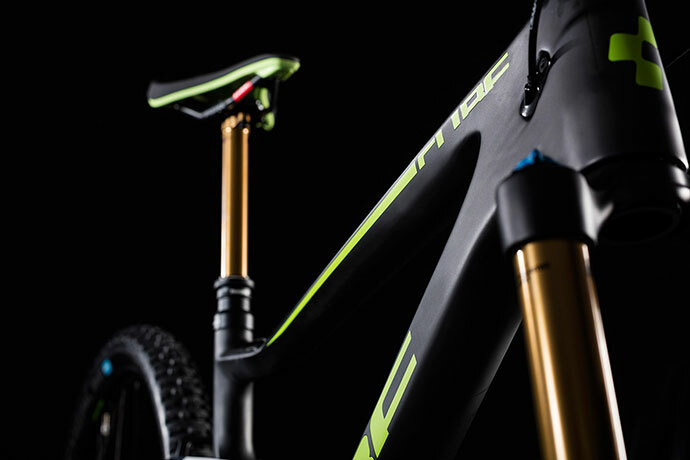 We gave it all the features of a full-sized bike because, quite rightly, that's what a keen young rider would expect. 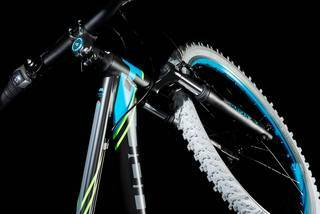 So there's a Suntour suspension fork, to improve comfort and control on rough surfaces. We fitted a Shimano 3x7 speed gear system - with Revo grip controls to make shifting easy for small hands - to bring every hill, up or down, within reach. The brakes are powerful and easy to control v-brakes with levers especially designed for young hands, and a power modulator on the front to help prevent an unscheduled dismount over the bars. And, of course, the heat-treated 6061 aluminium frame is built with the same attention to detail that we lavish on all our bikes. 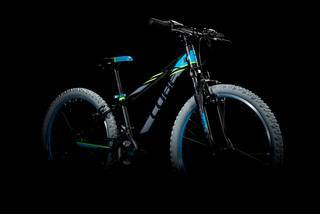 With a bike like this, there's nothing standing in the way of an off-road adventure. 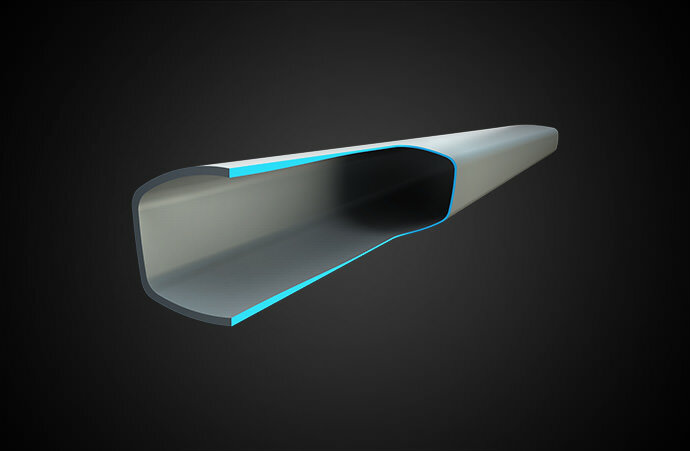 When our engineers set out to design the Kid 240, they began with the same kind of heat-treated 6061 aluminium tubes that we use in our adult bikes. 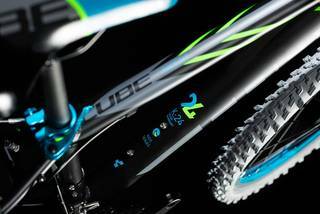 The result is a frame that's every bit as durable as a full-size mountain bike, but still the right weight for a child. Mechanically formed tubes mean that it's bang up to date in terms of technology, too. 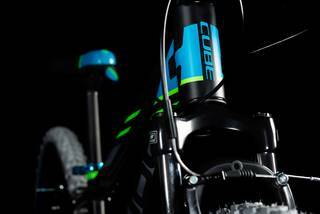 The geometry is tailored to the needs of young CUBE riders, so it's stable and easily controllable, with a very low top tube to improve confidence and safety. 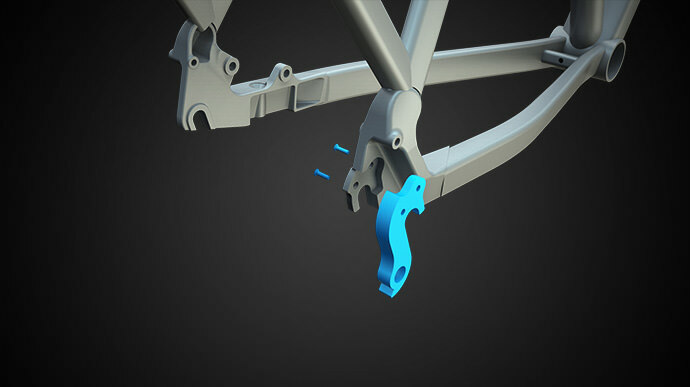 And, because we understand that accidents will happen, we even made the derailleur hanger easily replaceable, so a knock or crash needn't result in an expensive repair.